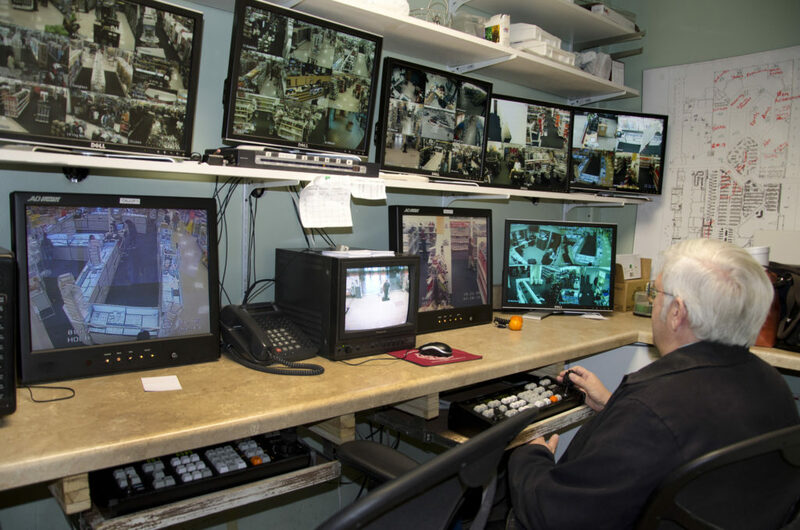 When shopping at almost any large retail store, we know security cameras are watching us. Understandably these are there to help stop shoplifting and keep workers and shoppers safe. Some stores are taking things to the next level by using facial recognition technology. Facial recognition can give security a heads up by identifying people who have previously shoplifted or are banned outright from the store. One company is turning to facial recognition to reward good customers not to catch the bad ones. 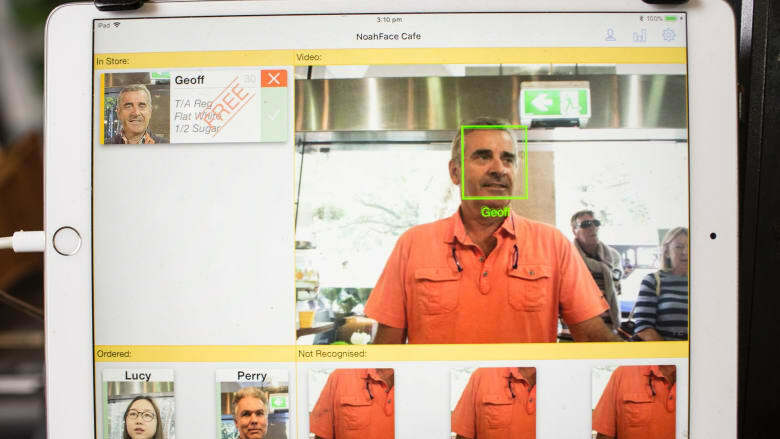 Sidney’s Bahista Café has implemented the Noahface tool which quickly recognizes customers faces. Attached to an ipad, it tracks whenever a customer comes in repeatedly and signals workers to reward them with things such as a free coffee or a special deal. It also helps employees remember the names and faces of their best customers. Customers have been receptive so far as they don’t have to carry loyalty cards and can opt out of the program if they want to. For Walmart, it’s not just about security or rewarding customers. It’s about collecting information and keeping customers happy which ensures that they are spending money in their stores. According to a patent filing, the largest brick-and-mortar retailer in the world is developing a facial recognition technology that can identify whether customers are unhappy or frustrated. Reported by Business Insider, Walmart hopes the new solution will help stores be proactive in responding to customers’ issues. For instance, if the tech notices an unhappy shopper, it can alert a store associate to go over and investigate. They can attempt to fix the problem before they complain or go spend their money someplace else. 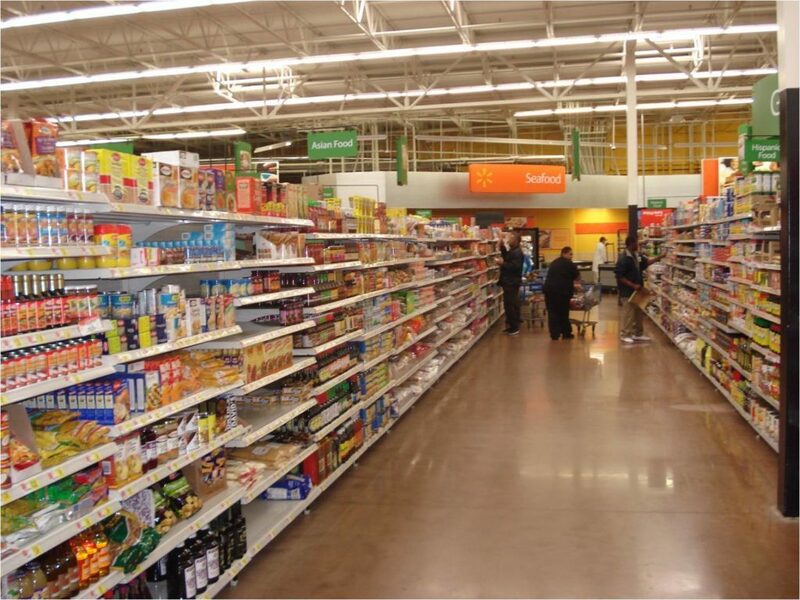 Walmart actually trialed facial-recognition technology in 2015 to detect shoplifters and prevent theft but abandoned the program because it proved ineffective. The patent filing also revealed that the technology will allow for analysis of shoppers’ purchasing behavior over time, which will help stores detect changes in spending habits due to whether they are satisfied or not. A company like Walmart utilizing this tech can ask “What in the store is making customers angry? Or perhaps “What is making them happy?”. This would ultimately influence how they do business and arrange their stores. Over time they can collect information on their customers to help tailor the shopping experience to fit specific needs. 1984 or Business as Usual? The problem is that artificial intelligence may be able to detect emotions but cannot accurately tell what is causing those emotions. A person may look frustrated but it might because they just lost their job not because they are waiting on a long line. A person could appear happy but it could have nothing to do with their shopping experience. This goes far beyond the acceptance of security cameras to deter crime. Will customers be comfortable with retailers possibly knowing almost everything about them. Eventually, their emotions and spending habits will be connected to real-world identities. After collecting a large amount of info over time, could some stores act on data and preconceived notions about their customers based on appearance, gender, race or income levels. What if you resemble another person who shoplifted and are mistakingly kicked out of the store? This could not only be embarrassing for the customer but open a retailer up for a barrage of lawsuits.